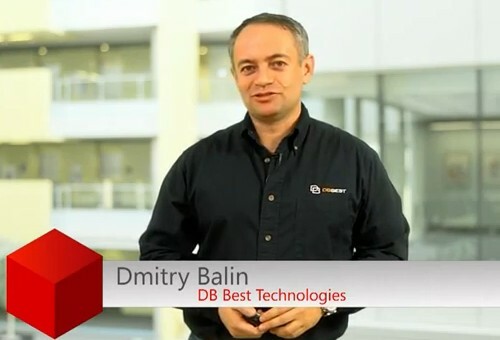 On the SQL Server YouTube channel, Dmitry Balin (@dbalin), CEO and co-founder of DB Best Technologies, guides you through the new Microsoft SQL Server 2012 Migration Assistant (SSMA) that supports migration to SQL Server 2012. 22-minutes may be considered long for a video tour, but we’re in the big data space so it’s well worth your time. SQL Server provides all organizations with a highly secure and trusted data platform on which to efficiently develop and use a broad array of feature-rich solutions to address customers business imperatives, including business intelligence applications, server consolidation and compliance. To learn more, visit Microsoft SQL Server official website and follow on Twitter @sqlserver.